Recently at a local sport shot tournament conducted on wood I was told, “It did not play the way it was supposed to.” Surface, surface, surface. So often overlooked, so important. Bowling tips: How far should you slide? The slide has been serious business in bowling since the Lind Shoe Company placed a buckskin material on the bottom of a shoe at the request of one of the members of the Hamm’s Brewery bowling team more than 75 years ago. Soon after this request in 1936, the entire Hamm’s team wanted the buckskin sole and more slide. 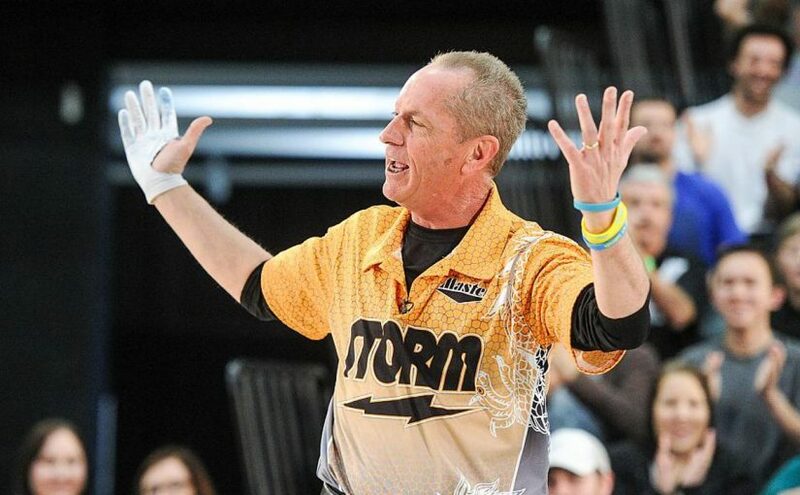 Continue reading Bowling tips: How far should you slide? Posted on 09/11/2018 Categories Bowling Tips & TechniquesLeave a comment on Bowling tips: How far should you slide? 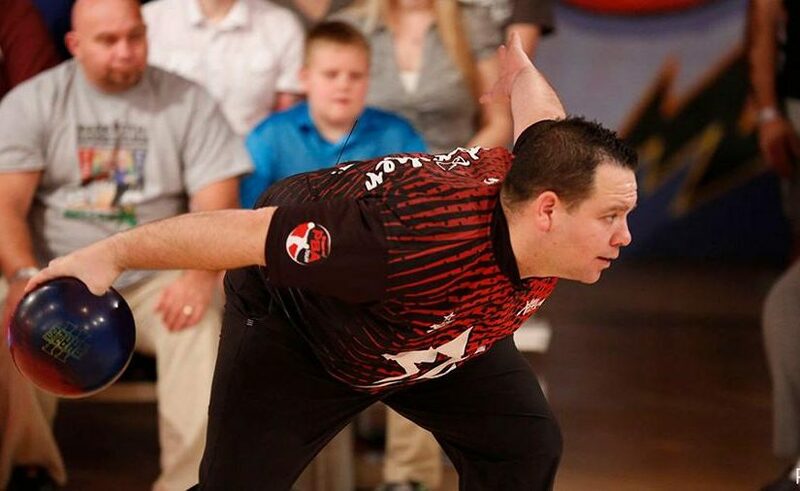 Continue reading Bowling tips: How to find the right posture for your bowling game? Posted on 08/11/2018 08/11/2018 Categories Bowling Tips & TechniquesLeave a comment on Bowling tips: How to find the right posture for your bowling game? 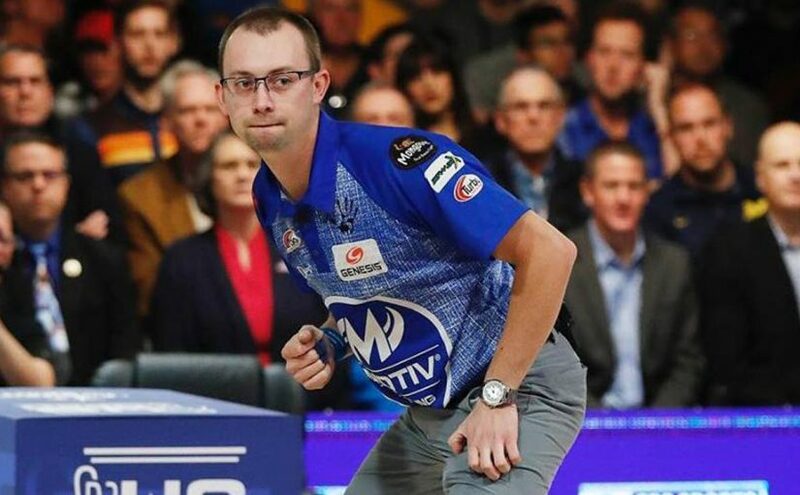 Bowling tips: Why you should free your arm swing when bowling? We are going to look at the swing process. The physical relationship we create and maintain with our ball throughout the swing process is a critical component to our long-term success. It is my belief that the most consistent and repeatable process for long-term success comes from using inertia and gravity to groove your swing pattern. 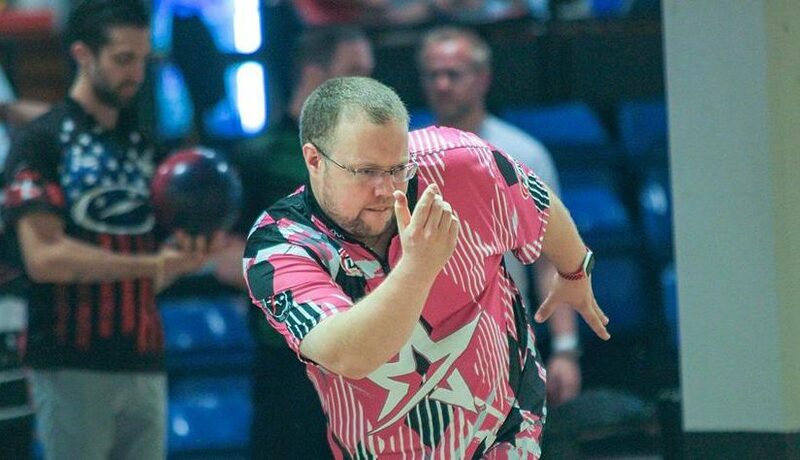 Continue reading Bowling tips: Why you should free your arm swing when bowling? Posted on 07/11/2018 08/11/2018 Categories Bowling Tips & TechniquesLeave a comment on Bowling tips: Why you should free your arm swing when bowling? Bowling tips: How to decrease or increase your ball speed? 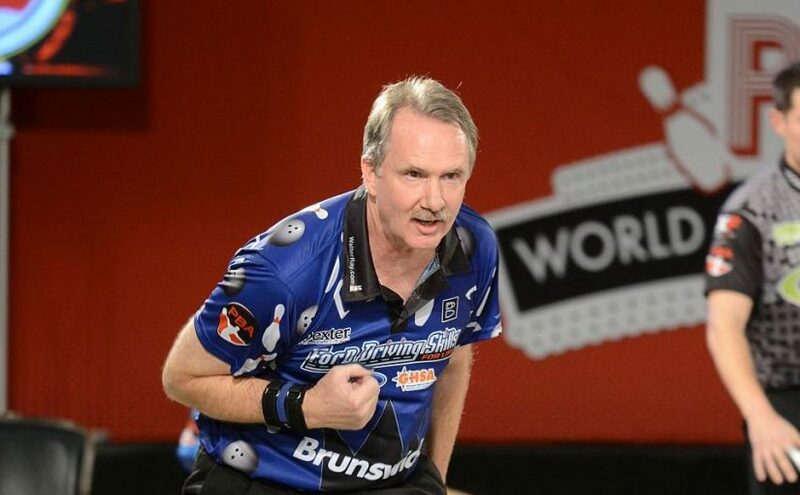 Continue reading Bowling tips: How to decrease or increase your ball speed? Posted on 05/11/2018 05/11/2018 Categories Bowling Tips & TechniquesLeave a comment on Bowling tips: How to decrease or increase your ball speed? 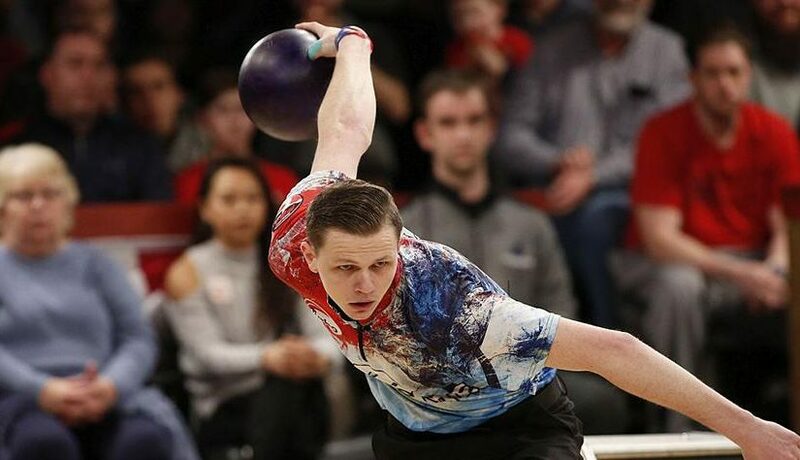 Bowling tips: How to stop grabbing & lofting the ball all over the lane? One of the things that matters now and made very little difference in the past is how the ball lands on the lane. Always keep in mind that there are exceptions to every rule, but for the most part it’s best to land today’s balls smoothly on the lane. 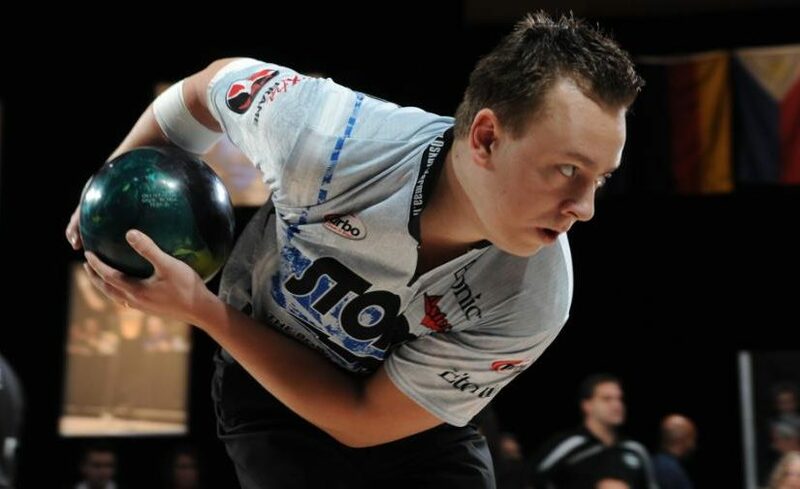 Continue reading Bowling tips: How to stop grabbing & lofting the ball all over the lane? Posted on 02/11/2018 03/11/2018 Categories Bowling Tips & TechniquesLeave a comment on Bowling tips: How to stop grabbing & lofting the ball all over the lane? 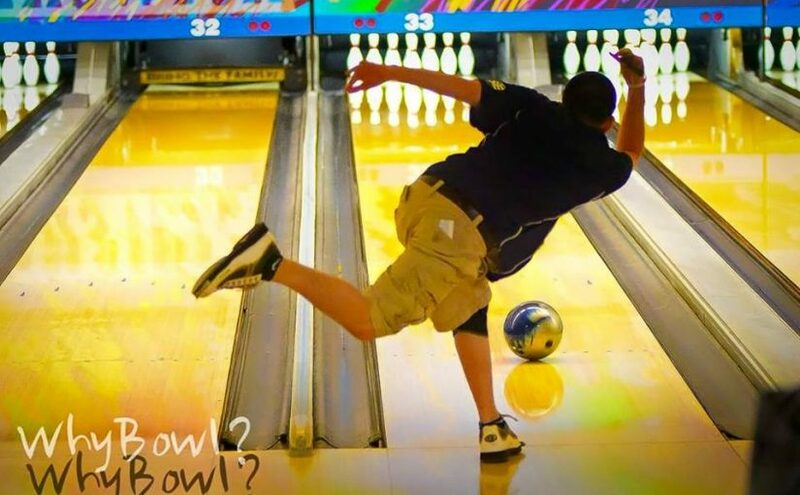 Bowling tips: How to eliminate “chicken wing” habit once and for all? 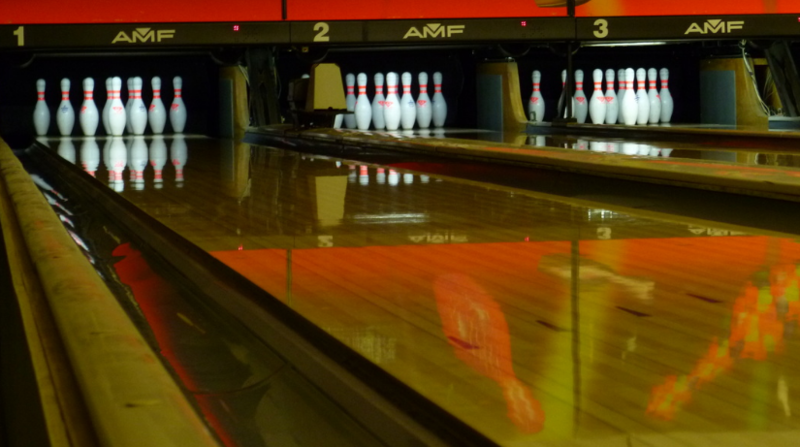 “Chicken wing” is known as the most common bad habit for most bowlers. You must have encountered this fault at least once since you started bowling. “Chicken wing” eliminates the efficiency of the ball motion and carry, preventing you from bowling consistency. In order to break this bad habit, you first need to know what “rolling the ball efficiently” means. Here we go! Continue reading Bowling tips: How to eliminate “chicken wing” habit once and for all? Posted on 31/10/2018 06/11/2018 Categories Bowling Tips & TechniquesLeave a comment on Bowling tips: How to eliminate “chicken wing” habit once and for all?